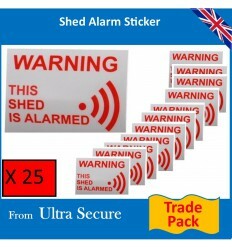 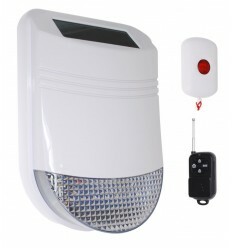 A unique Solar Powered Siren Smoke Alarm supplied with a Battery GSM Dialler & Wireless Smoke Sensor, in the event of Smoke being detected the loud Siren & Flashing Strobe will activate for 3 minutes together with the GSM Dialler contacting up to 3 key-holders by Phone & SMS. 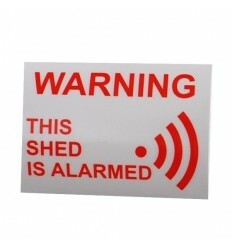 Ideal for locations with No Power !! 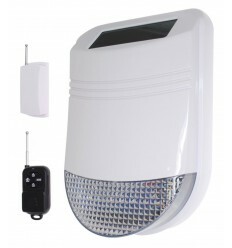 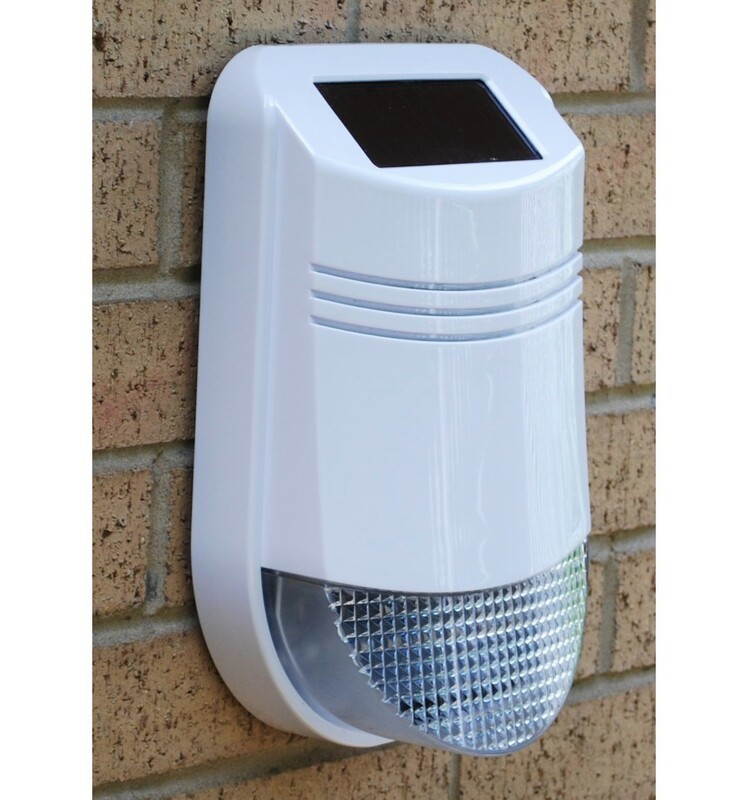 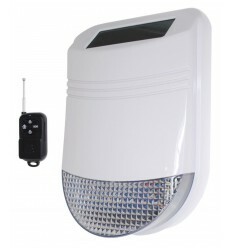 1 x Outdoor Wireless Solar Powered Siren & Flashing Strobe & Remote Control. 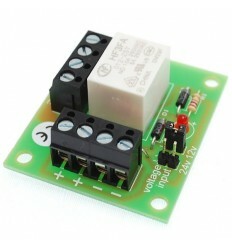 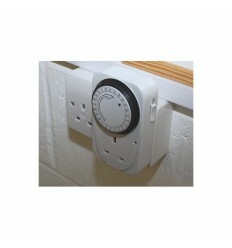 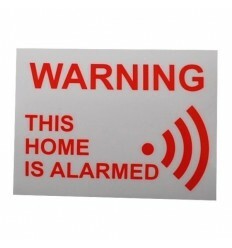 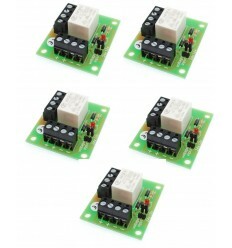 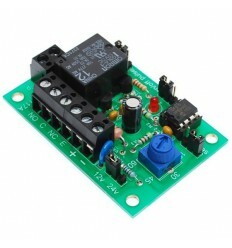 1 x Wireless Smoke Sensor (additional ones can be added). 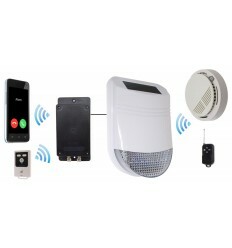 1 x Battery powered UltraDIAL GSM Auto-Dialler & Remote Control. 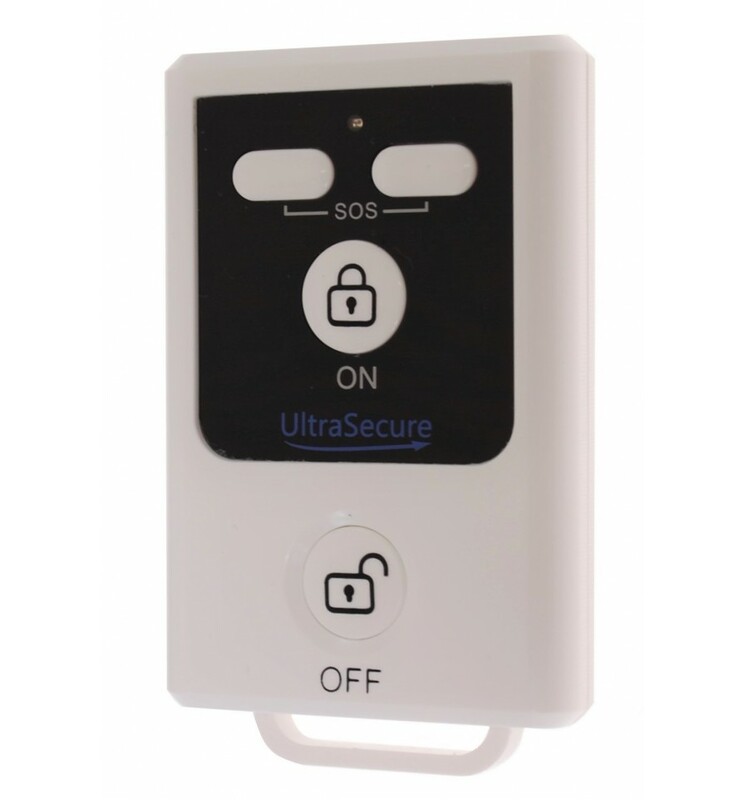 For locations with No or Limited Power !! 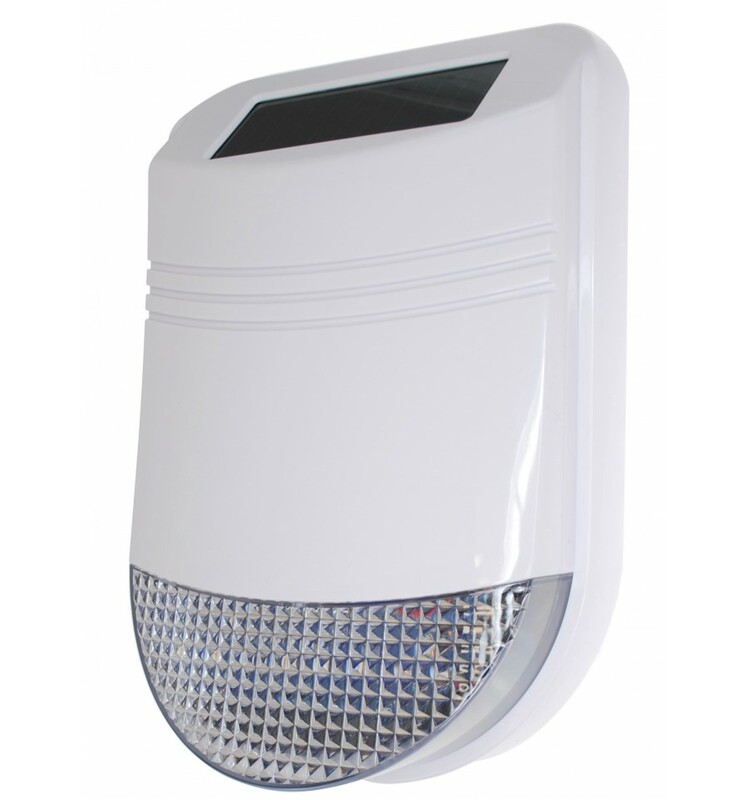 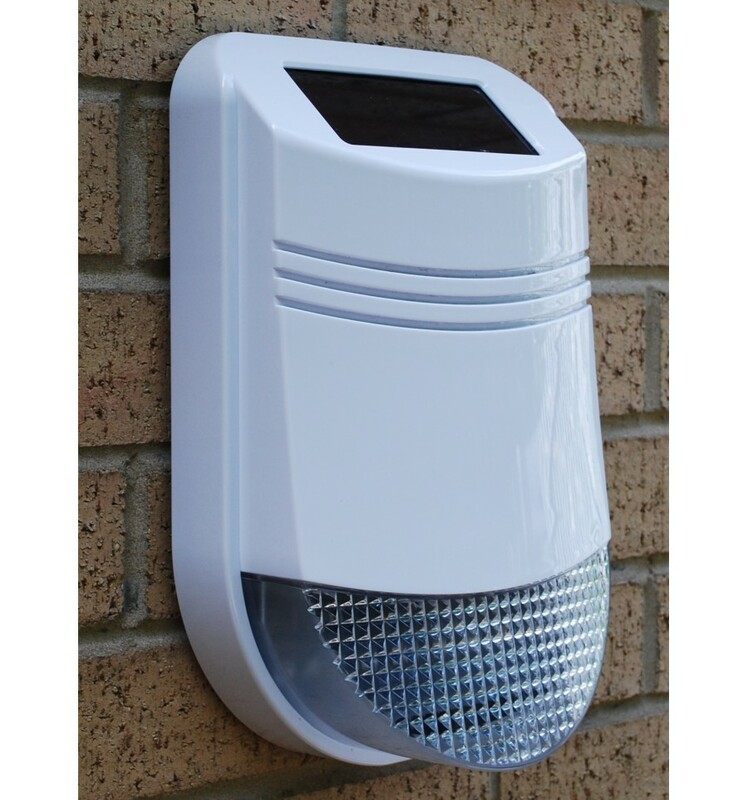 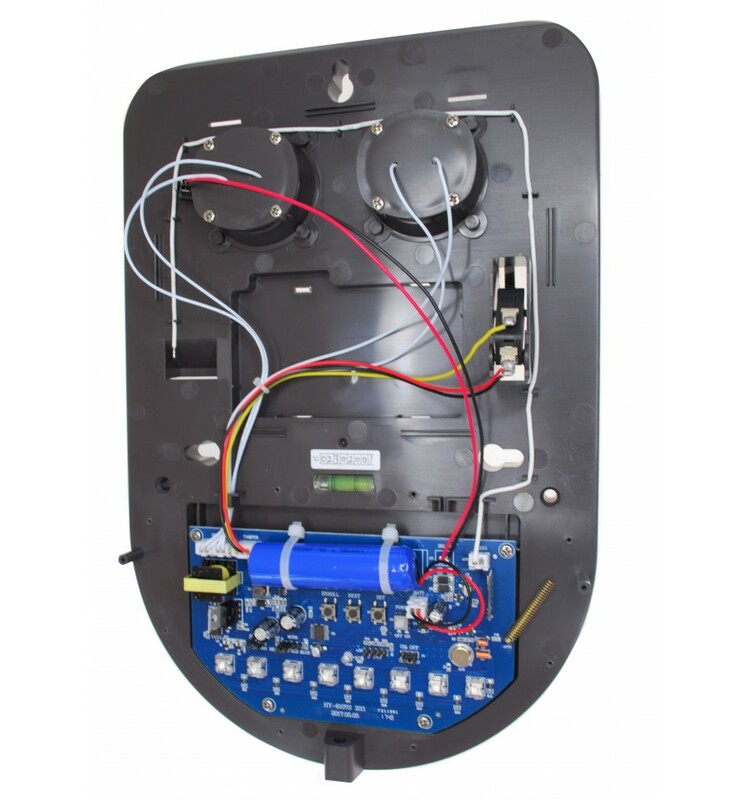 The Weatherproof Outdoor Siren is powered by a built in battery, which is charged and maintained by the top mounted Solar Panel, the charging circuit is very effective and is designed for use in the dark and dreary days of the UK & EU, therefore ideal for being mounted in suitable External locations. 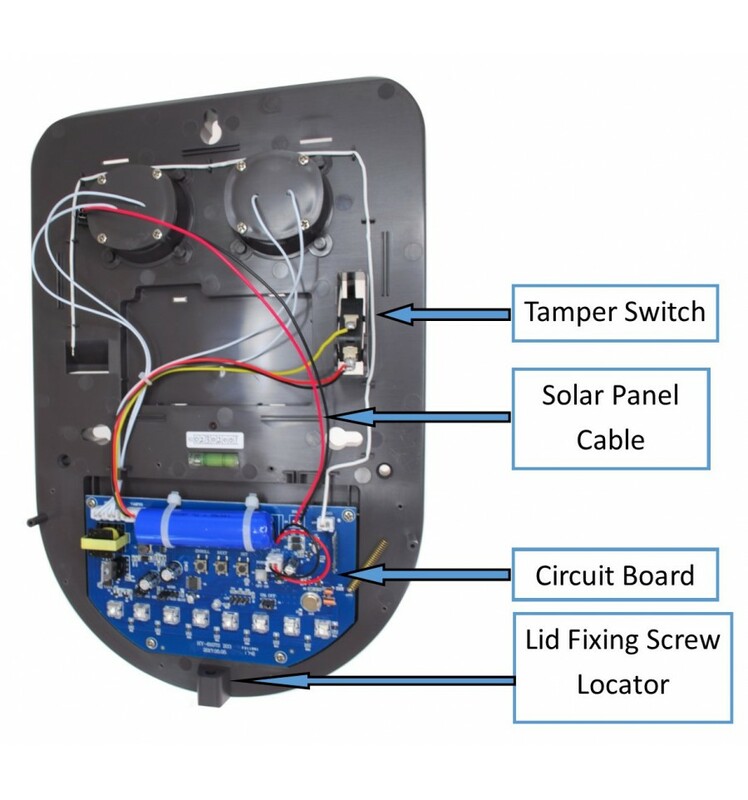 Being Solar Powered, it is very easy and quick to fit without having to worry about a power supply, we recommend it is fitted in a location that is open to Daylight. 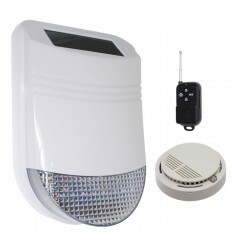 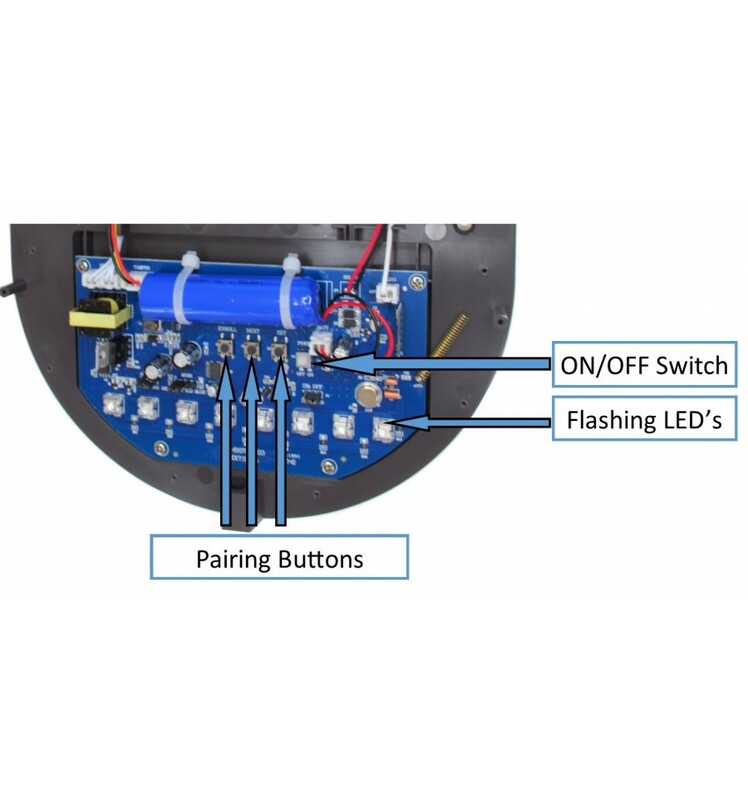 The Siren has a loud 105 Decibel Siren and bright Flashing LED's (when triggered) and can be set to 30 seconds or 3 minutes (3 minutes is recommended in this application), if Smoke is detected by the Wireless Smoke Sensor then the Siren will be activated. 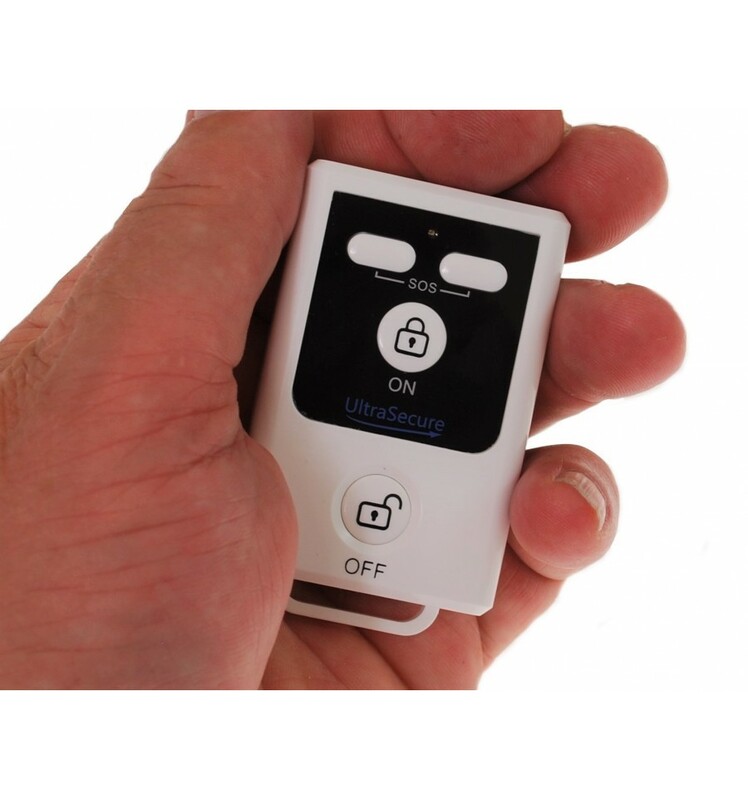 The Siren can be programmed to have the Smoke Sensor in a 24 hour mode (always armed) but can be turned off (if triggered) by using the Remote Control supplied, but a further 7 can be added. 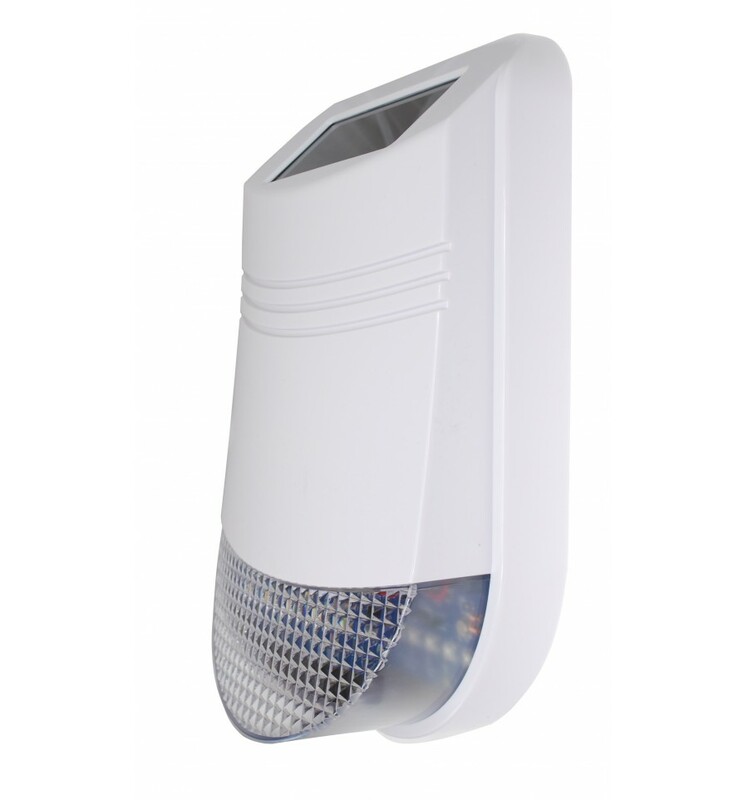 The operational range between the Smoke Sensor and Siren is around 100 metres (line of sight) which equates to around 40 - 70 metres in most applications. 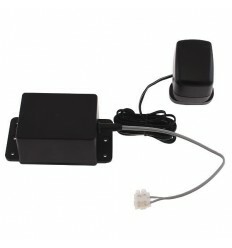 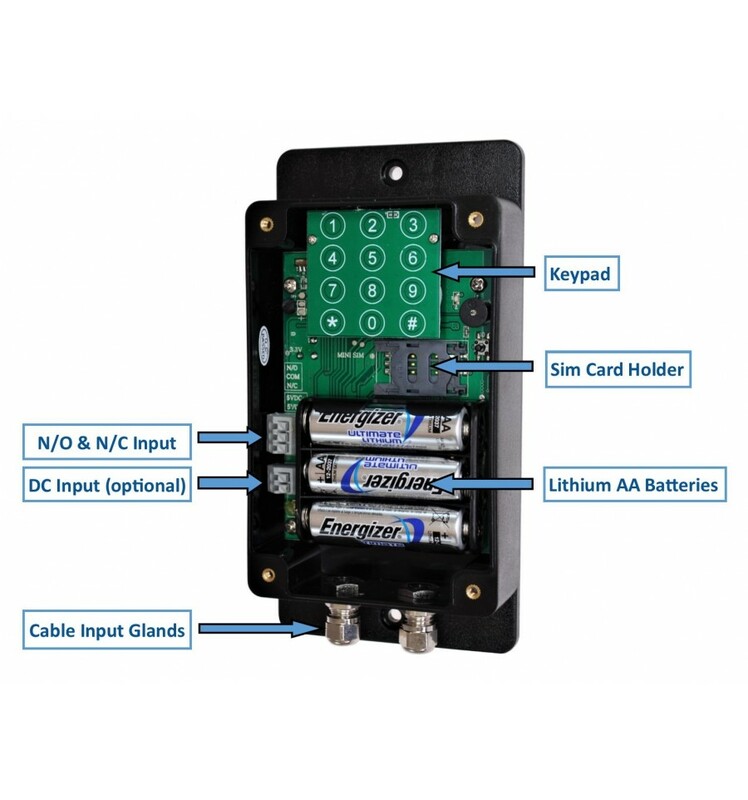 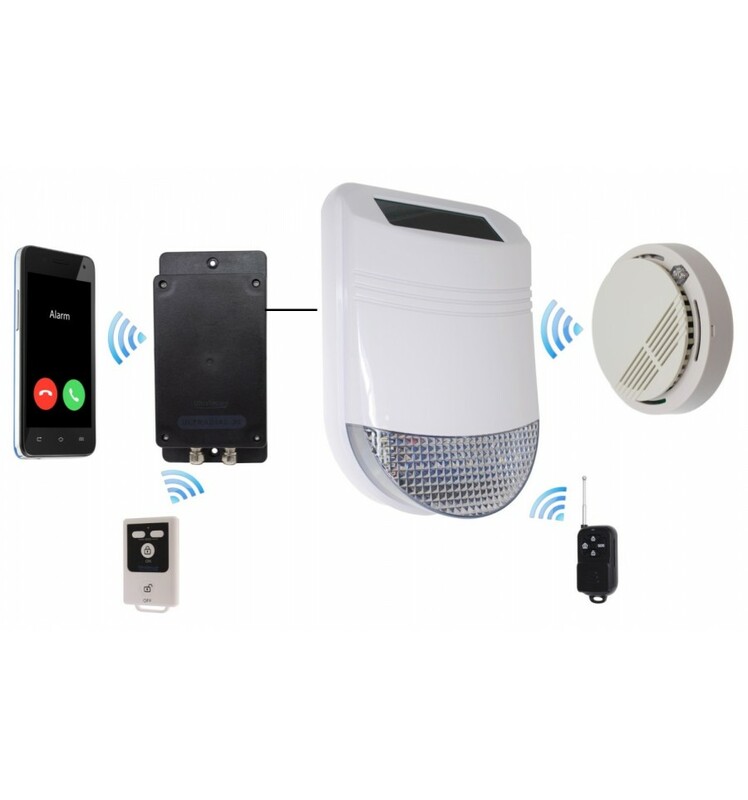 Universal Wireless Transmitters (005-6010), this allows you to connect other Alarm Panels to the Siren. 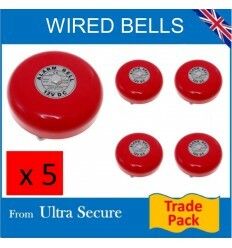 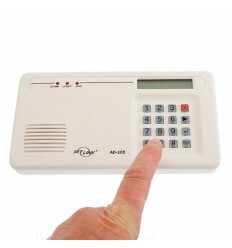 Wireless Panic Buttons (005-6030), should you want to a dedicated Panic Button. 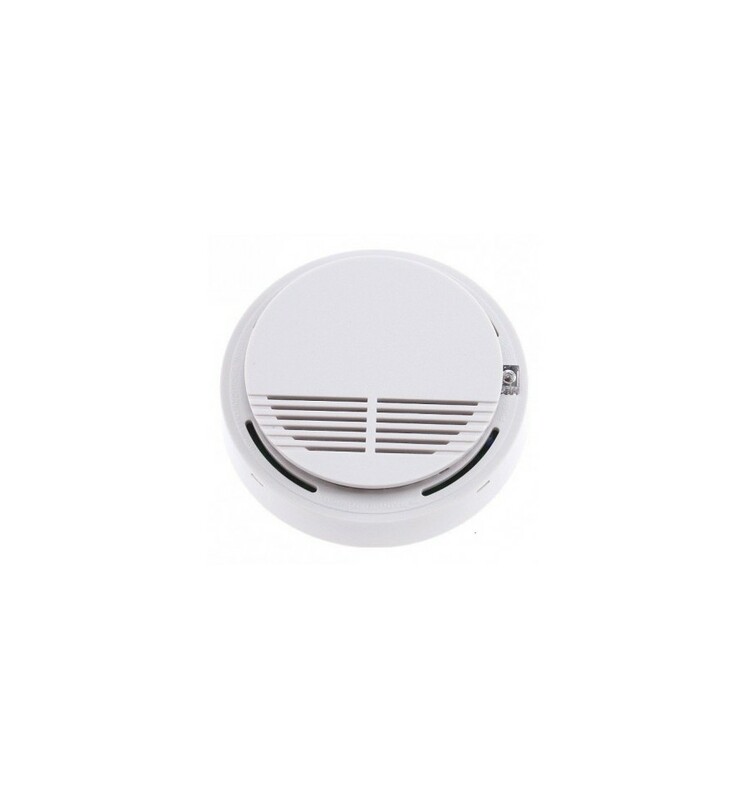 Additional Wireless Smoke Detectors (005-6040). 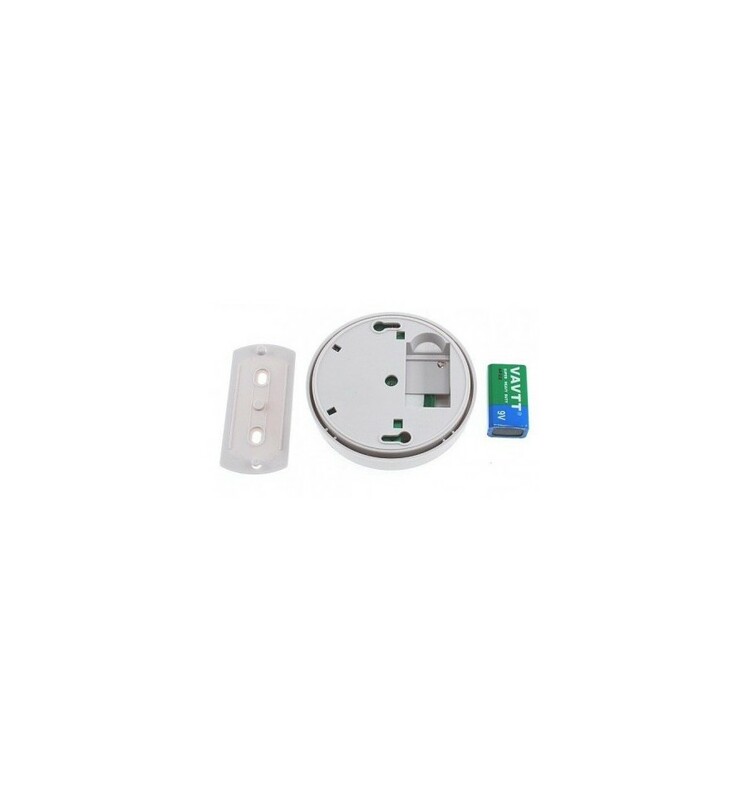 Wireless Smoke & Heat Detectors (005-6050). 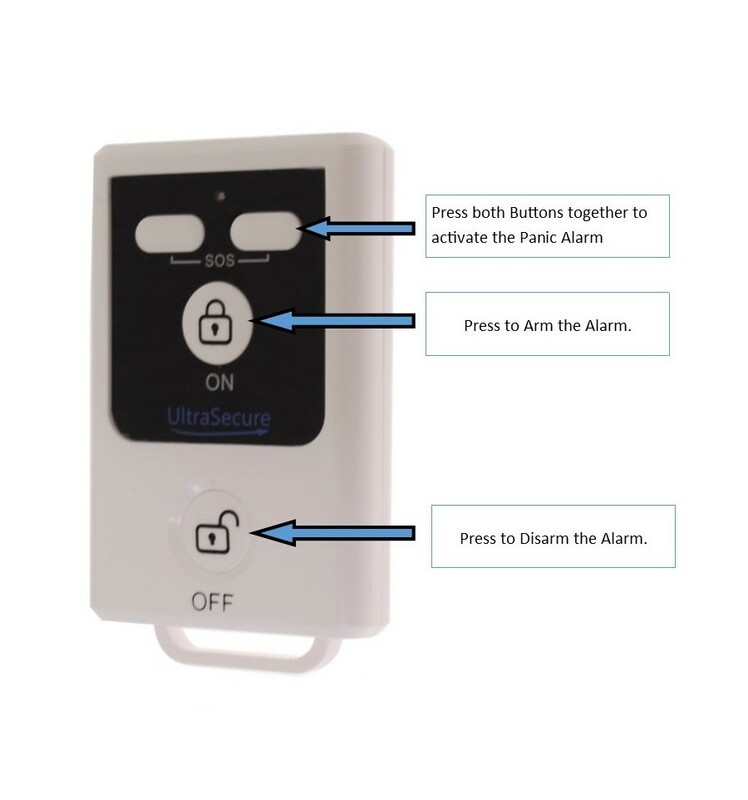 You can choose to pair the Detectors into a 24 hour channel (always working) or a channel that is only active when the Siren is Armed by the Remote Control. 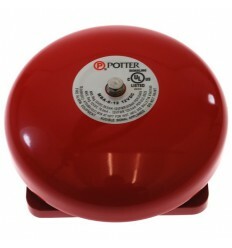 The Siren has full tamper protection on the lid and base. 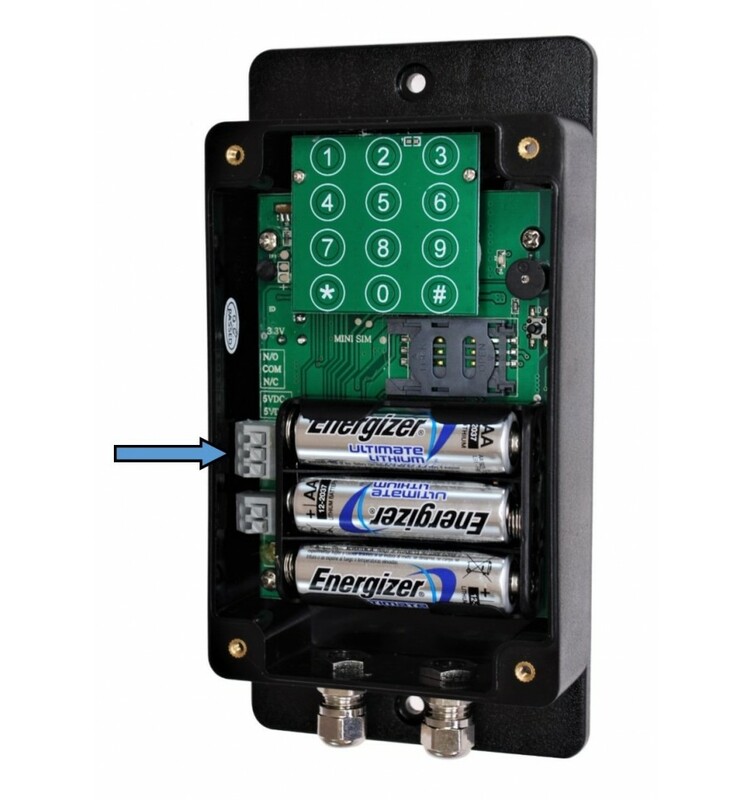 If the Alarm is being powered by an external 5v power supply (transformer or power pack), it will send the primary key-holder a SMS (text message) in the event of a Power Cut together with another when the power comes back on (provided you also have batteries fitted). 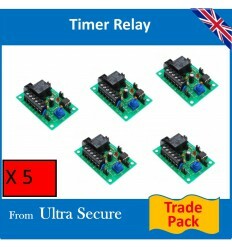 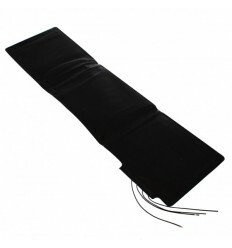 1 x HY Solar Wireless Siren Kit. 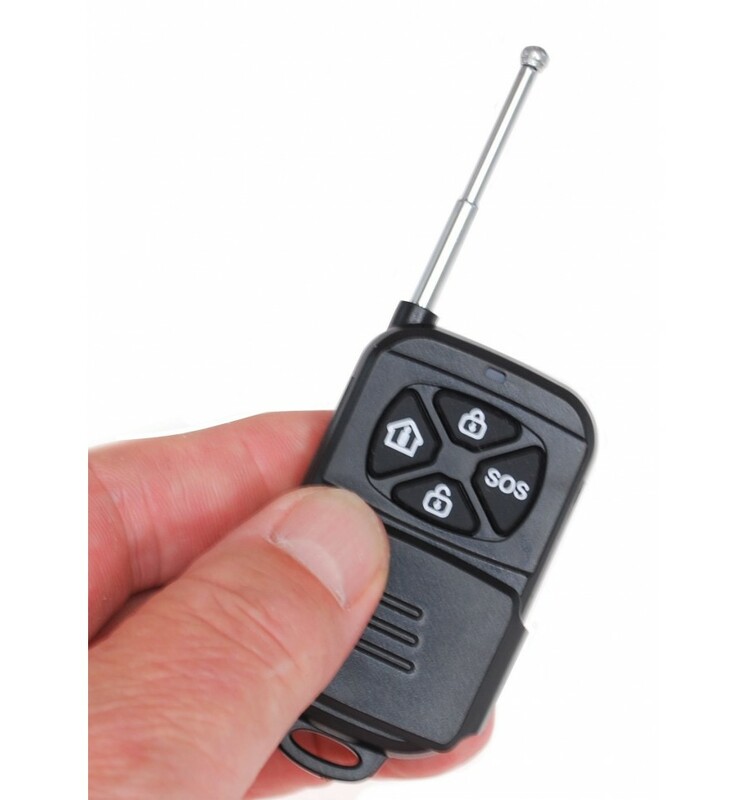 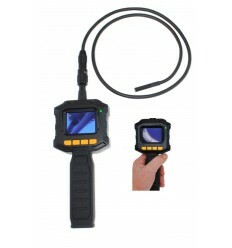 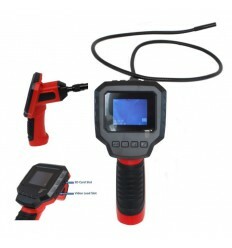 1 x HY Remote Control. 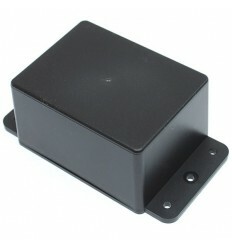 1 x HY Wireless Smoke Sensor. 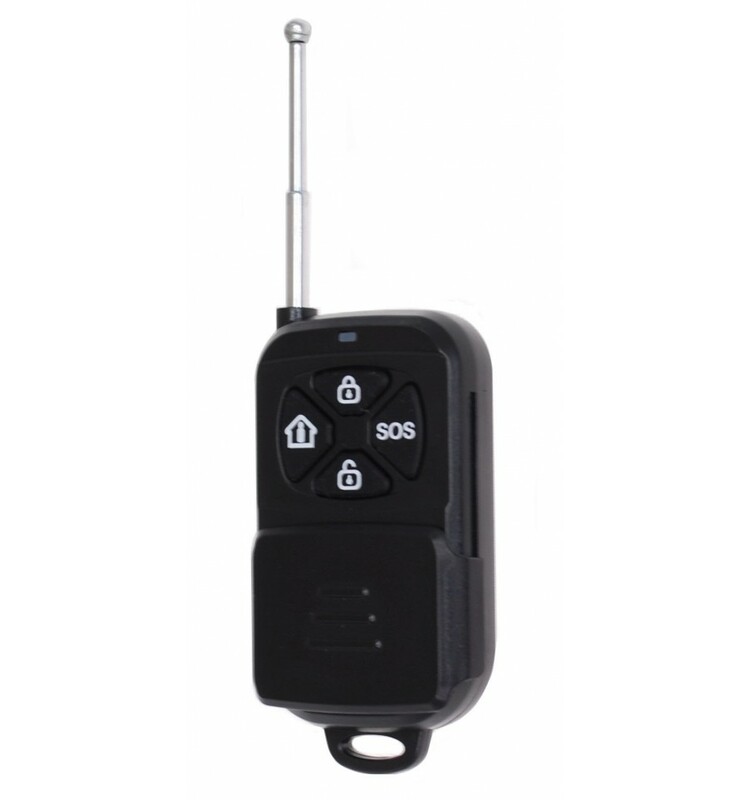 1 x UltraDIAL GSM Dialler. 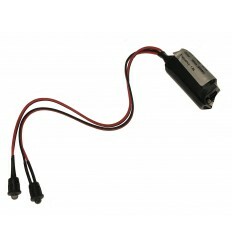 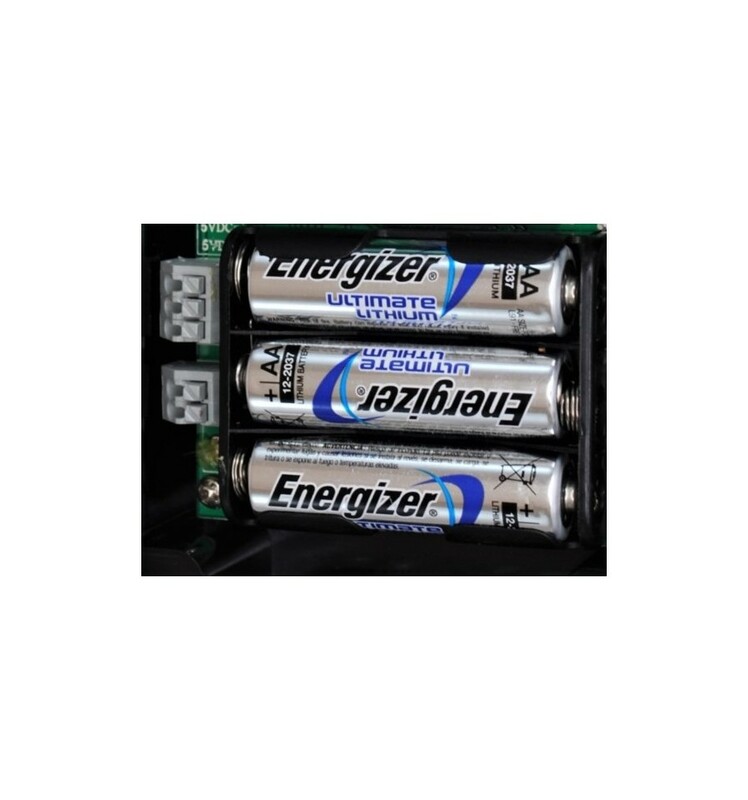 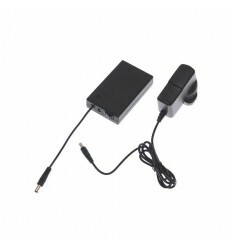 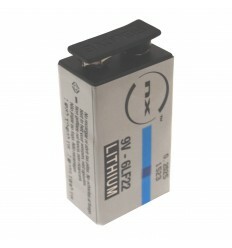 Power Supply: 1 x PP3 Battery (supplied). 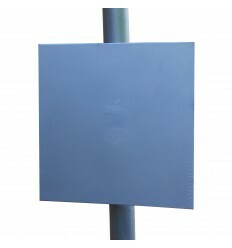 Transmission Range: 100 metres (line of sight). 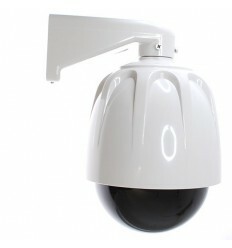 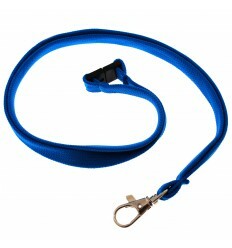 Size: 105 mm Diameter x 38 mm Deep. 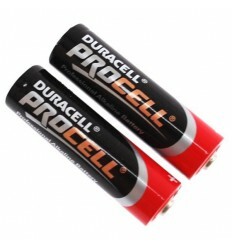 Battery Life: Approximately 1 Year in most applications (strongly recommend testing once per week). 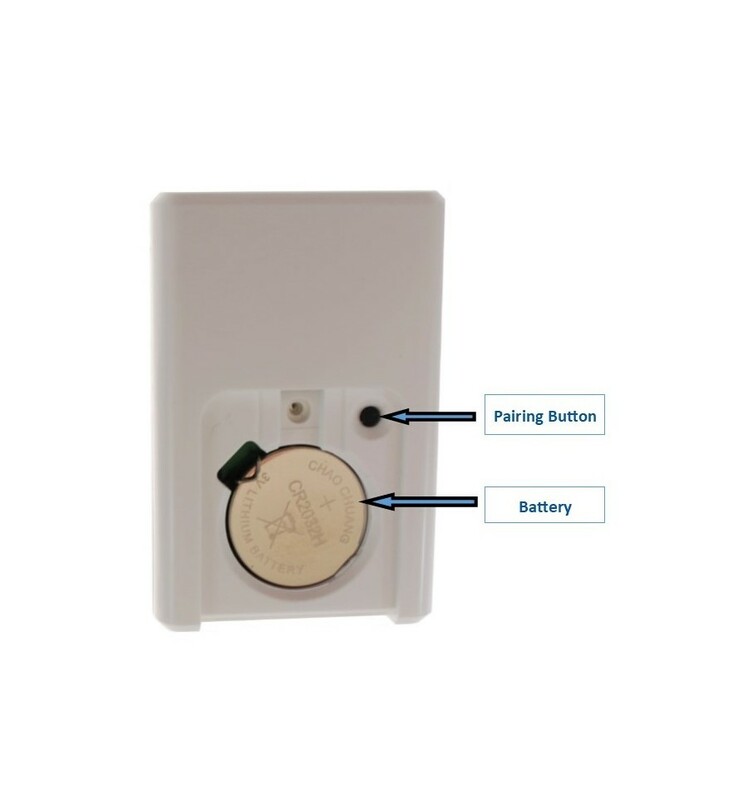 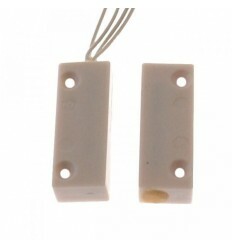 Internal Door Contact (wired) for use with Alarms.